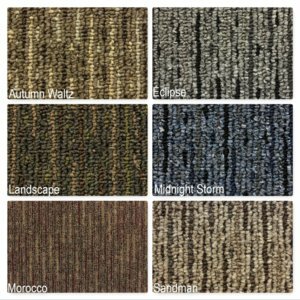 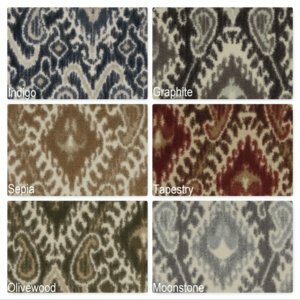 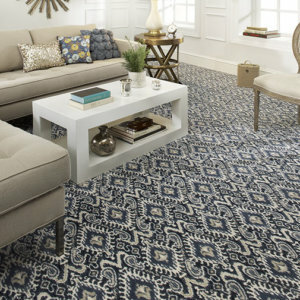 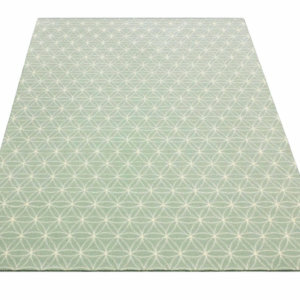 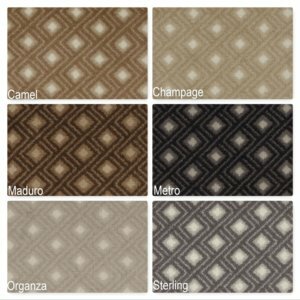 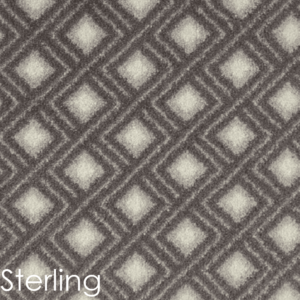 Sanible Pattern Indoor Area Rug Collection takes floor fashion to fabulous lengths. 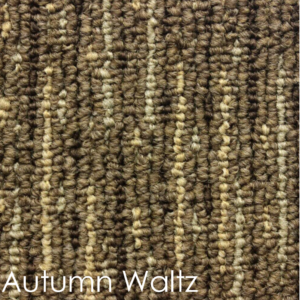 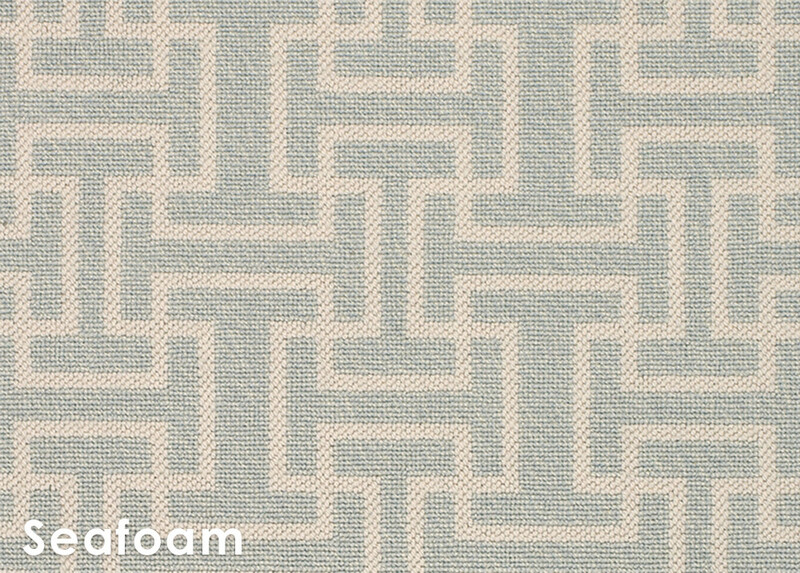 A statement-making carpet with an artfully textured loop pile. 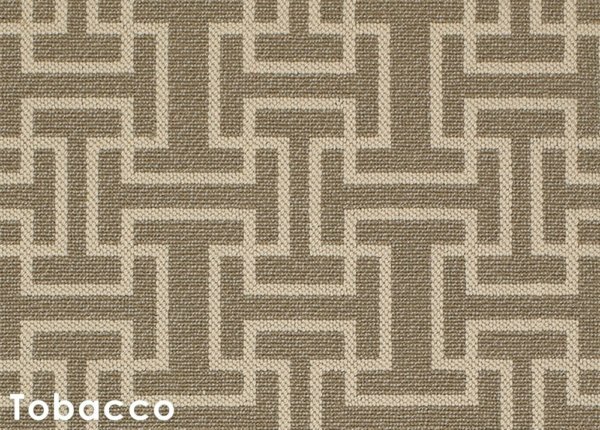 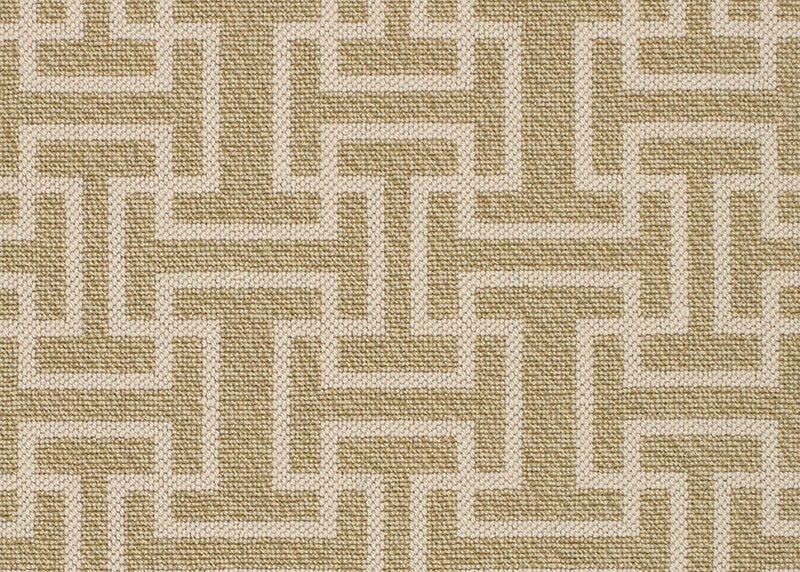 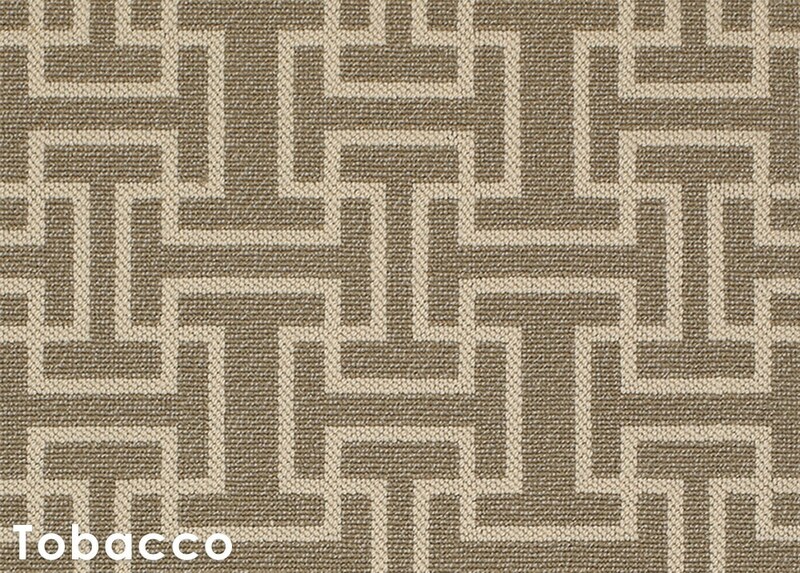 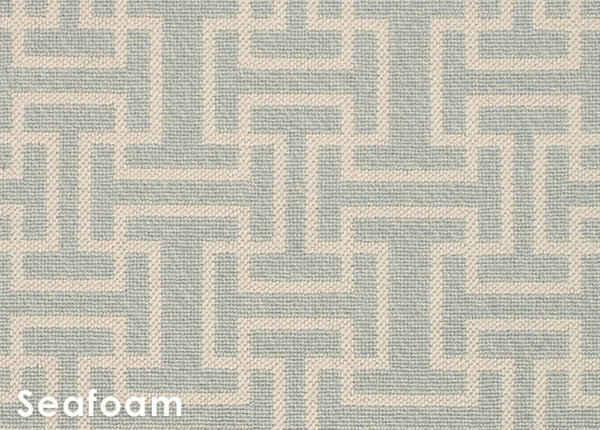 Showcasing an elaborate geometric pattern, which forms a virtual labyrinth across the entire surface, this Wilton woven residential carpet is perfectly suited for sleek contemporary spaces. 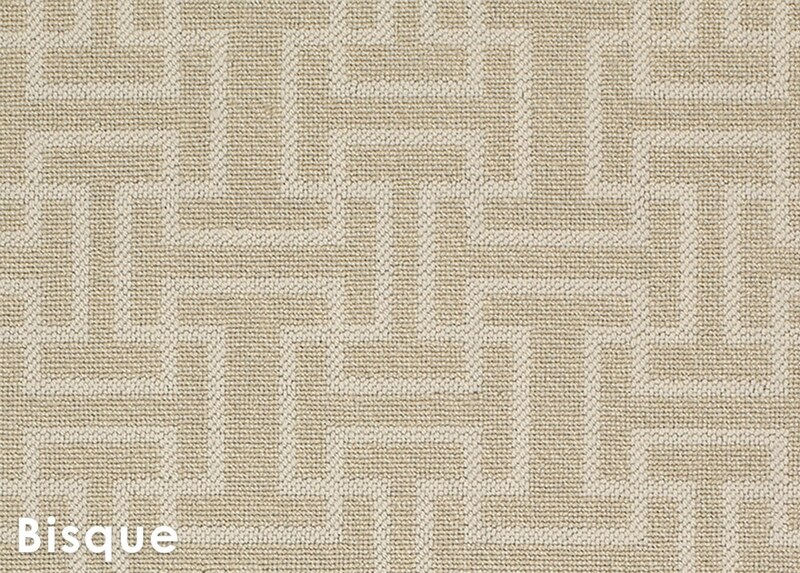 Its clean, linear motif is intended to complement the smooth lines and simplistic aesthetic of today’s popular modern decor. 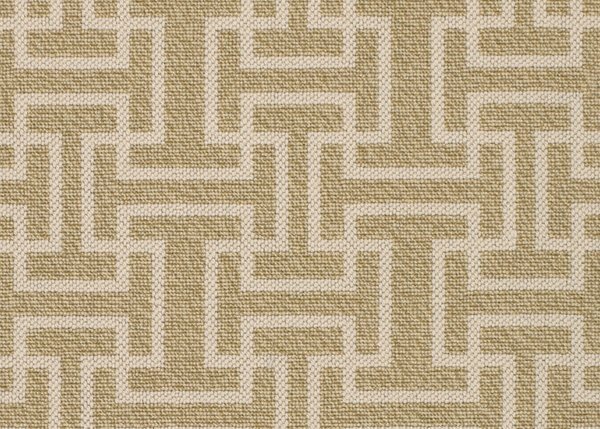 Adding special interest to the structured surface, as well as extra comfort, Sanibel features a two-color barber pole background. 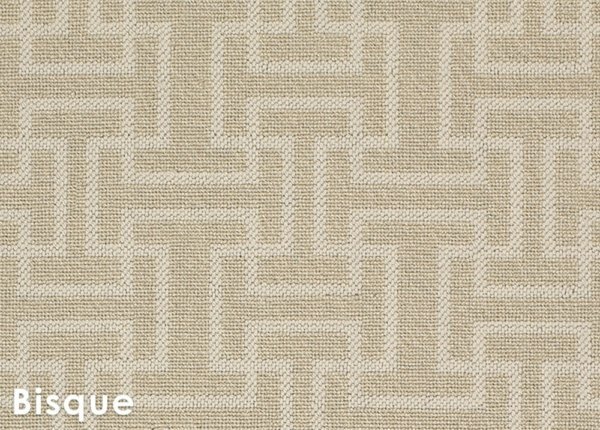 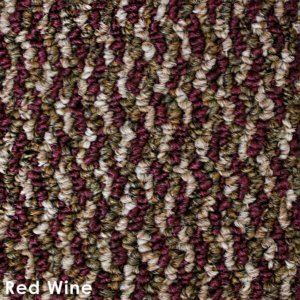 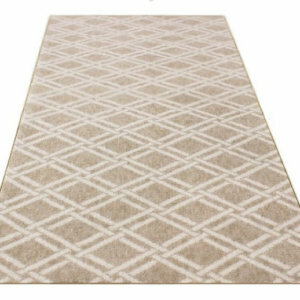 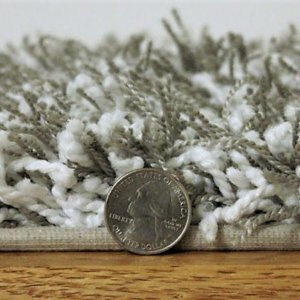 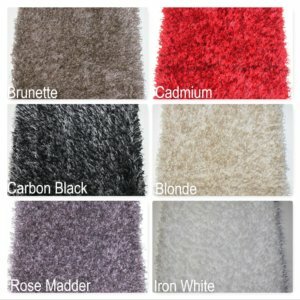 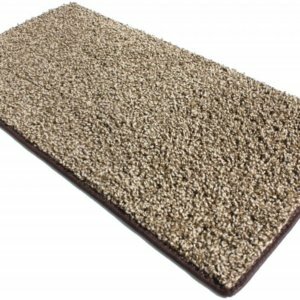 This intricately constructed carpet is woven of 100% pure wool, bringing a high-level of quality and durability to the product. 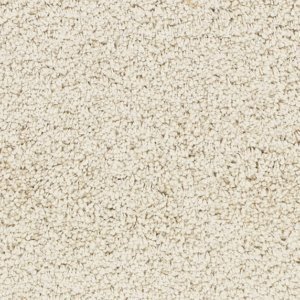 Naturally flame resistant, stain resistant and easy to clean. 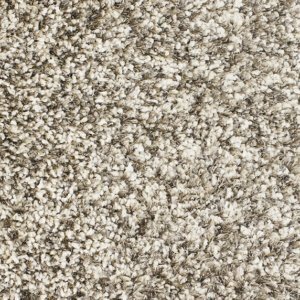 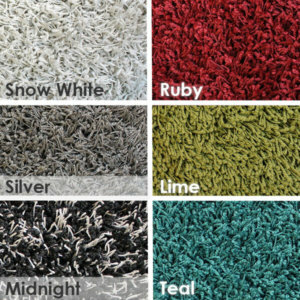 Wool carpets provide long-lasting appearance retention and are also hypo-allergenic. 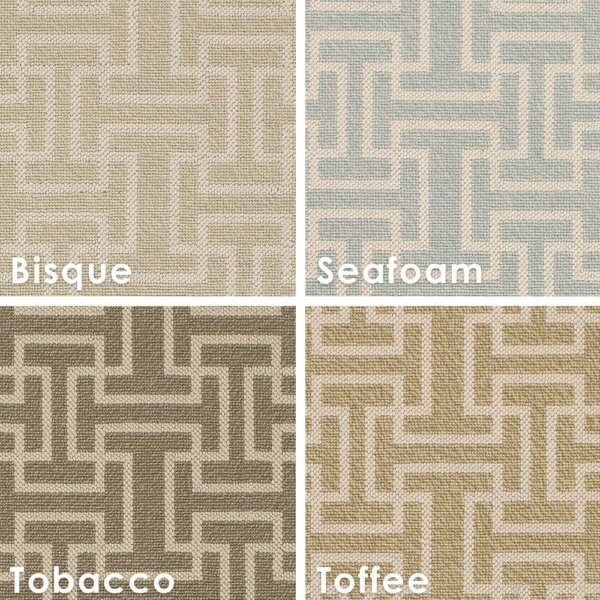 Available in a choice of four soothing colors, Tobacco, Toffee, Seafoam and Bisque. 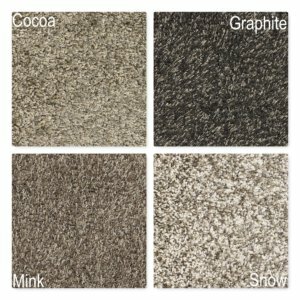 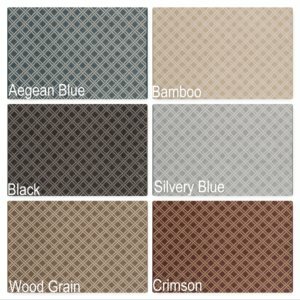 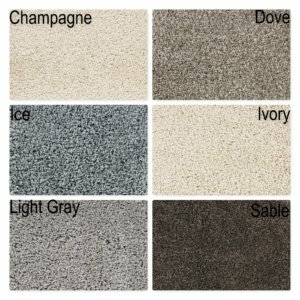 Sanibel is stocked 13’2″ wide to accommodate a wide array of decorating needs. Each Sanibel area rug is finished with a bound seamlessly coordinating edge to prevent fraying.